And with that said! Its now time for a new review. 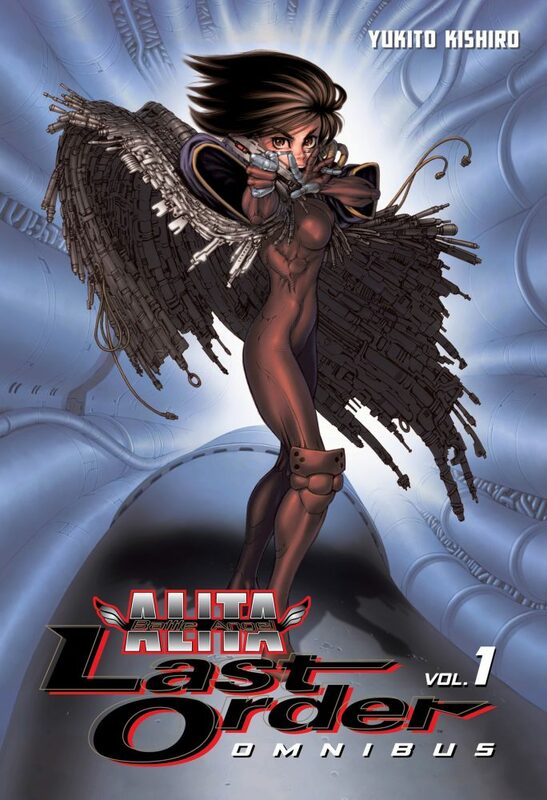 With the release of the new film, Battle Angle Alita, we though that we should head back to the beginning of it all and have a review around the manga. Picture the future… Sadly for some its very bleak. The rich live in the sky “Tiphares” and the poor live on the ground “Scrapyard”. All the rubbish that the rich have is dumped on the ground onto the scrapyard and onto the people and cyborgs that live there. One day A Ido, “A scientist in cyborg physician”, is out looking for parts dumped from above. He discovers something extraordinary, in the head and torso of a female cyborg. On examining the girl, he discovers that her higher functions are still operating even though she is in an inoperational state. 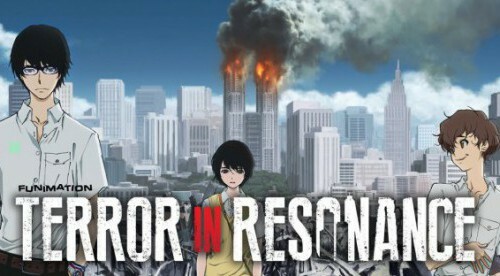 On doing so he discovers that she has no memories of her past but oddly when threatened shows a knowledge of old martial arts called Panzer Kunst. She is given the name Alita. 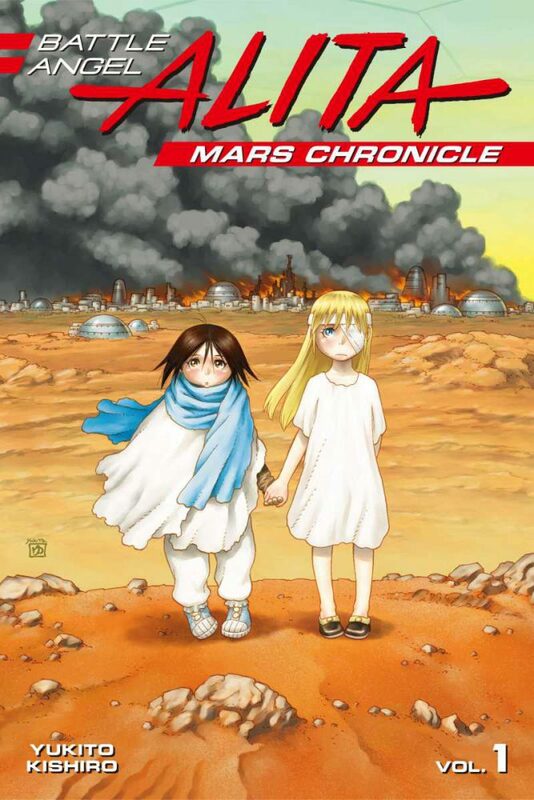 A Ido then becomes a father figure to Alita showing her the ways of living in the Scrapyard, who is friend and who is foe. Along the way Alita befriends in a young boy called Hugo and starts to have feelings for him, but will the feelings be returned as Hugo seems to have an obsession with Tiphares. Alita has questions that cannot be easily answered, and she then heads off looking for who she is and what her purpose could be. The story takes some twists and turns on a global scale! Well the main story revolves around Alita finding out who she really is; let us not forget that in reality she is just a young girl that is learning new things. 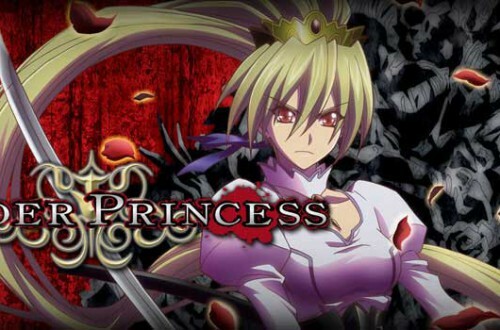 Everything is new to her and the world she has awakened in to is a dark place. 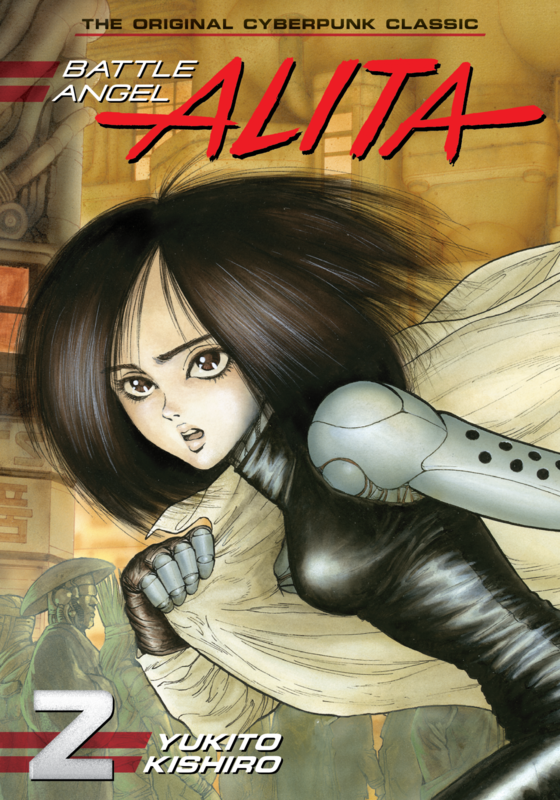 So Alita has to learn very quickly, it is a story of growth and learning from your mistakes, family and finding yourself. 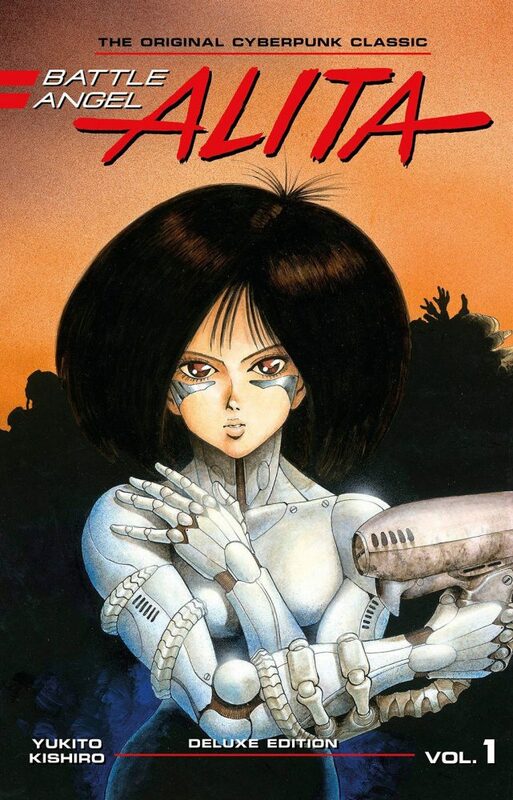 Alita has been drawn beautifully, to the surprised expressions all the way down to the steampunk atmosphere of the Scrapyard, for the time this was released in 1990 it’s amazing and very pretty. 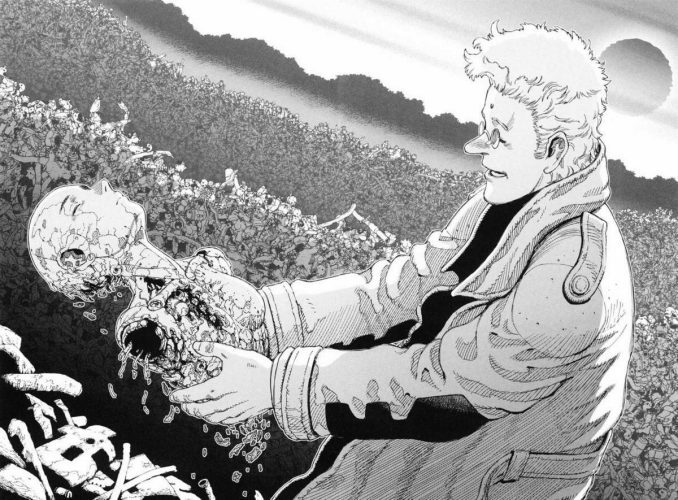 Kishiro Yukito seems to like adding deep character development for almost every character in Battle Angel with story’s sometimes taking the main light away from Alita and focusing on another character instead but this adds to a better story and an understanding to why they’re doing what they do. Currently there are 3 adaptations on Battle angle Alita. 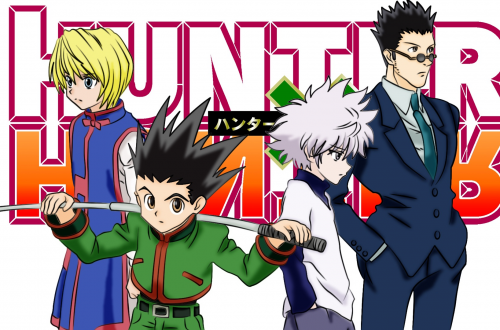 So to summarize one amazing story to keep you hocked and there is plenty of action, add that to the amazing art work for its time and deep character development makes this a great read.